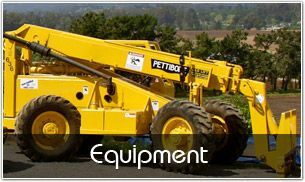 Unlike other construction companies in the Santa Cruz area, New Habitat has taken the step of investing heavily in our equipment to be able to provide the highest possible level of service to our customers. Rental equipment can be expensive, therefore driving the final price of the project higher when the client receives the bill. By owning and maintaining our equipment, New Habitat is able to keep costs lower and pass that savings right on to you, the client. 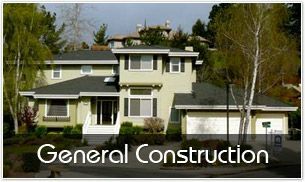 There is another benefit to owning our equipment – we are able to stay on time easier that many other Santa Cruz general contractors. We don’t have to worry about waiting for a piece of machinery to become available in order to continue on with a project, because we already own the pieces we need. Where another company might get stalled during the construction process, New Habitat will be able to just keep on working and get the project completed in the agreed upon timeframe. When picking out a general construction company to work on your project, trust one that has invested in the future and will be here to stay. We stand behind all of our work and want to make sure that you are thrilled with each step of the process. 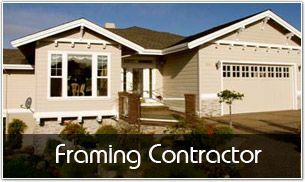 Investing in our own equipment is just another way that New Habitat rises above the rest and stands out as the easy choice for your construction needs in the Santa Cruz, CA area.